Twitter has entered into an agreement with Google that will see the search giant include real-time Tweets in its search results, according to a Bloomberg report. Currently, Google crawls Twitter’s website for the information, but the deal would give it access to the microblogging service's firehose, a massive, real-time stream of data generated by the company's 284 million users. This isn't the first time Google and Twitter have agreed to such an arrangement; back in 2009, a similar search deal was worked out, but it ended in 2011, after Google launched its Google+ social network, hoping to compete with Facebook and Twitter, although it never really took off. Even Twitter’s former COO Ali Rowghani was against renewing the deal to keep more control over the service’s content, the report notes. This new deal would help Twitter, which is hungry for growth, draw more people to its service, which would in turn generate more advertising revenue. The company also recently started testing a new feature, dubbed Instant Timeline, aimed at making newcomers feel like regulars. The report also notes that engineers from both companies are already working on the arrangement, which is expected to come into effect in the first half of this year. 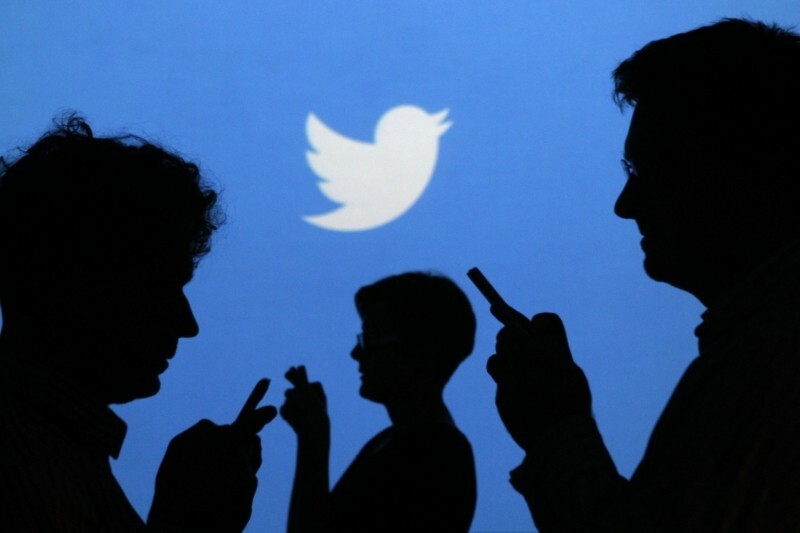 Twitter could announce the deal today along with its quarterly earnings report.